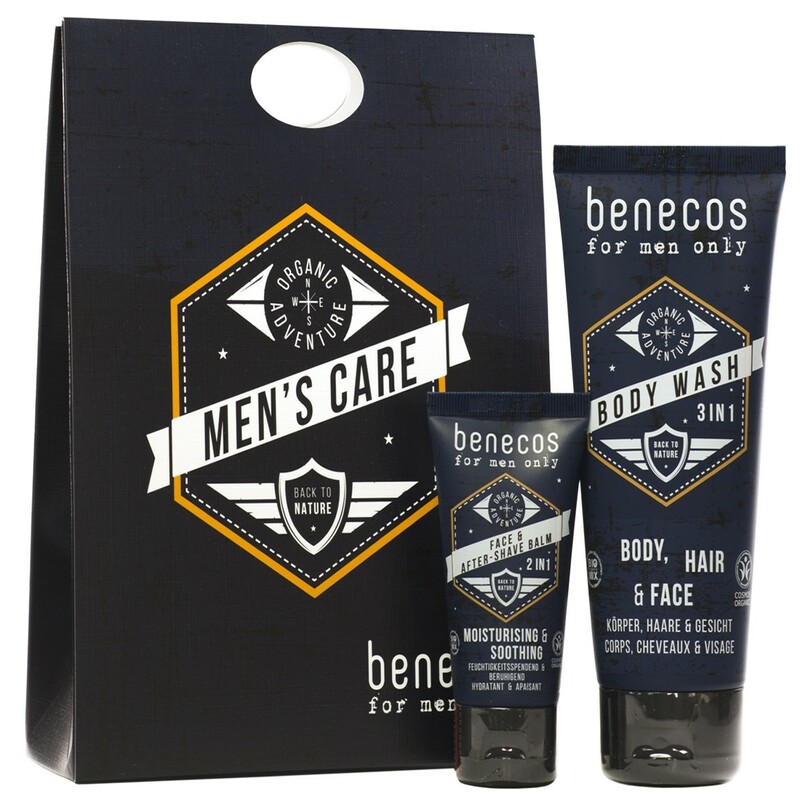 This gift set was specially compiled to care for men's skin while enveloping it in an irresistible scent. Body Wash 3in1: The multifunctional product can be used to cleanse the body, hair and face. The conditioning cleanser contains 7 organic extracts. Face & Aftershave Balm 2in1: The perfect skincare companion that soothes skin that may be irritated after shaving, supplying needed moisture.